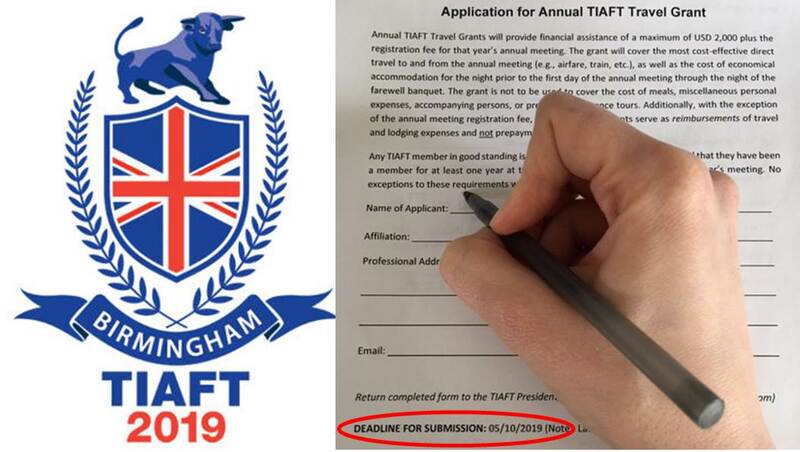 The TIAFT List of Therapeutic and Toxic Values of Drugs has been permanently removed from the TIAFT website. specimen containers and drug stability. With so many variables, postmortem interpretation of drug concentrations should be made in context, with a careful review of case history and giving consideration to analytical and pre-analytical variables. For this reason the TIAFT Board has decided a more holistic review of laboratory data is not only essential but critical, and therefore TIAFT is no longer providing this data which, for practical reasons, cannot account for all the possible variables. There are published sources available which review the data in the literature available for the pharmacology and toxicology of various drugs. These are good starting points to begin the interpretive process. Disposition of Toxic Drugs and Chemicals in Man, Tenth Edition, Randall C. Baselt, editor. Biomedical Publications, Seal Beach, CA, USA 2014. Clarke’s Analysis of Drugs and Poisons, Fourth Edition, Anthony C. Moffat, M. David Osselton, Brian Widdop and Jo Watts, editors. Pharmaceutical Press, London & Chicago, 2011. Additionally, there are numerous articles and reviews available in the scientific literature, many of which are open access. World renowned toxicologists transfer their knowledge and experience. Constitution, committees, awards and all about our over fifty years' history. Full info on how to join the Association. Special benefits for DCF members. Bulletin, guidelines, developing countries fund, free books and much more. Alan Curry, TIAFT Achievement and Young Scientists awards. 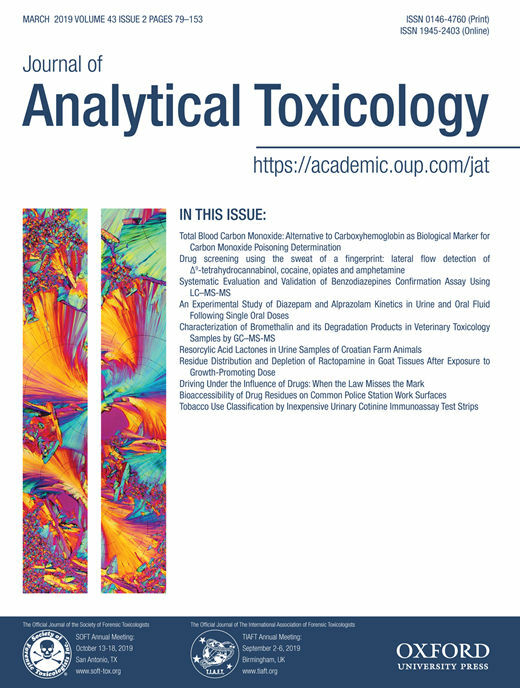 The Journal of Analytical Toxicology (JAT) is an international toxicology journal devoted to the timely dissemination of scientific communications concerning potentially toxic substances and drug identification, isolation, and quantitation. Since its inception in 1977, the The Journal of Analytical Toxicology has striven to present state-of-the-art techniques used in toxicology labs. 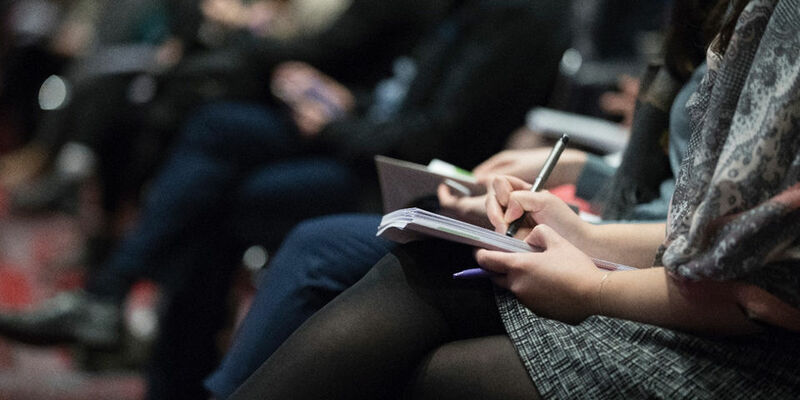 The peer-review process provided by the distinguished members of the Editorial Advisory Board ensures the high-quality and integrity of articles published in the Journal of Analytical Toxicology. 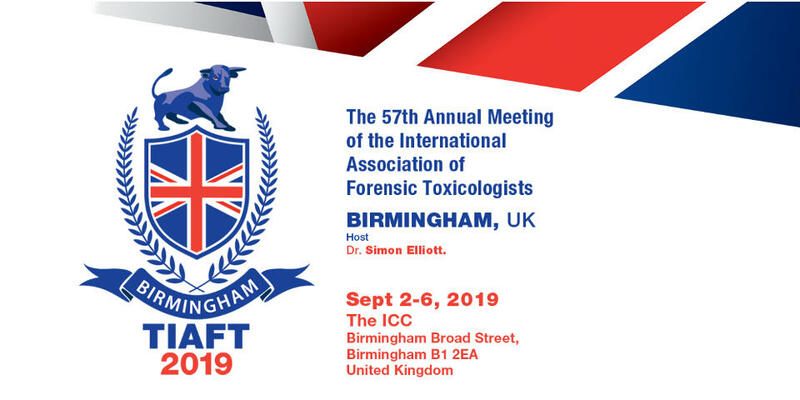 Timely presentation of the latest toxicology developments is ensured through Technical Notes, Case Reports, and Letters to the Editor. The articles published in the The Journal of Analytical Toxicology describe the chemical analysis of prescription drugs, drugs of abuse, pharmaceuticals, pesticides, industrial chemicals, and environmental toxins. JAT also contains information about known and recently identified poisons.